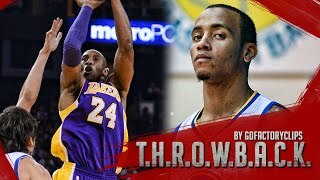 Kobe Bryant vs Monta Ellis EPIC Duel Highlights 2011.01.12 Lakers at Warriors - 77 Pts Total! Kobe Bryant - 39 Pts, Clutch! Kobe Bryant vs Lebron James EPIC Duel Highlights Lakers vs Cavaliers ... Kobe Bryant vs Monta Ellis EPIC Duel Highlights 2011.01.12 Lakers at Warriors - 77 Pts Total!